We are getting to the tail end of winter, and early signs of spring are beginning to appear – like great-horned owls nesting, bald eagles gathering sticks to refurbish nests, and red-tailed hawks tolerating each other enough to sit side-by-side on light posts. Cardinals and chickadees are starting to sing territory songs. It’s fascinating that some birds migrate south and others stick around. There are advantages and risks to birds that stay and to birds that migrate. Birds that fly south for the winter gain better access to food and shelter, but the cost is a long, dangerous journey. Humans change the landscape over time, and food that existed en route in previous years may not be there now. Southward migration coincides with hurricane season and birds can get caught in storms. Once they arrive at the Gulf of Mexico, some will fly across the water and others will follow Central America into South America. Flying over land has the risks of windows, cats, and poachers. Flying over the water reduces those risks, but it means a minimum of an 18-hour nonstop flight with nowhere to land for exhausted, hungry birds. I always take a moment to admire hummingbirds that I see in spring. Any ruby-throated hummingbird you see at your feeder in May already has survived crossing the Gulf of Mexico twice since the previous summer. In some cases, they may not even be a year old. If they are older than that, then it means they’ve survived crossing the gulf four, six, eight, or even more times. Pretty wild that such a small bird survives such a crossing on those tiny wings once, much less double that. Sticking around has its own trials and tribulations. 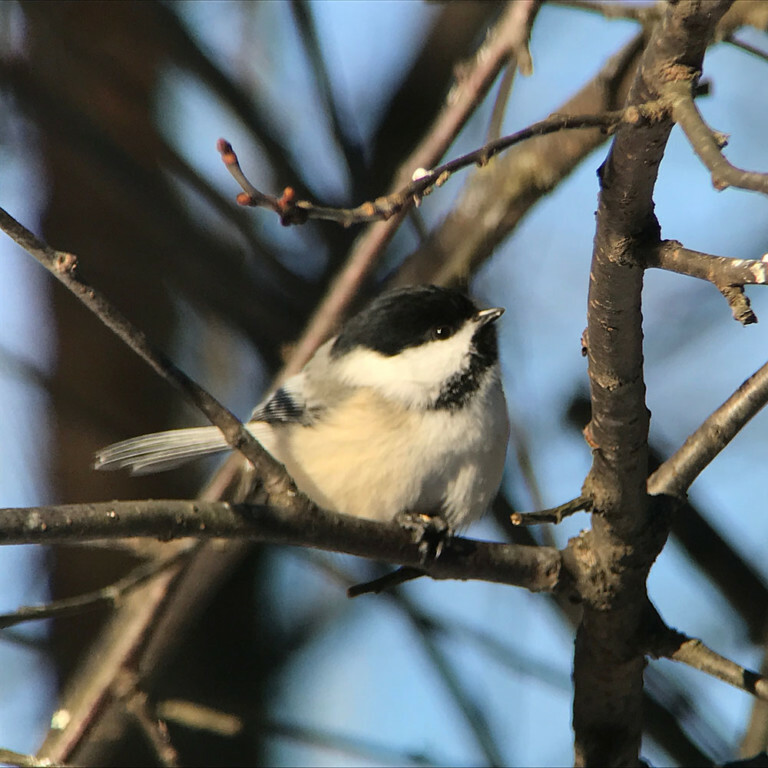 Birds that do not migrate gamble that there will be enough food in the area to last them until spring. They also have to find shelter to keep warm during storms and deep freezes, on top of having fewer leaves in which to hide from predators. But birds that stay get a head start on breeding territories and have access to the best spots. The risk by starting early is that a freak snowstorm or cold snap could affect incubation, but if they succeed, they get a chance to produce more chicks. No matter their avian choice, it’s a gamble. Sometimes we see this play out in our yards when a bird that should be further south stays. This can be due to injury like a great blue heron or pelican that hangs out on open water near power plants. Or something wonky in the genetics can guide bird to a different direction, like the case of swallow-tailed kites or crested caracaras that appear in the northern Untied States in the fall or winter. If the birds are successful, they may pass on their genetics during the breeding season, and maybe their young will do the same.